Australia’s number one corporate taxpayer is Platinum Asset Management. Founded and controlled by legendary investor Kerr Neilson, Platinum pays more tax, dollar-for-dollar of income, than any other large company in this country. Platinum is not the biggest taxpayer in Australia in sheer dollar terms. That trophy falls to the besieged Commonwealth Bank of Australia which recorded taxable income of $9.27 billion over the three years of available Tax Office tax transparency data (Australia’s Top 40 biggest tax payers by sheer dollar value will be revealed tomorrow). Number two on the Tax Heroes table is the Australian Securities Exchange (ASX) and at number three is another financial services player, Magellan Financial Group. 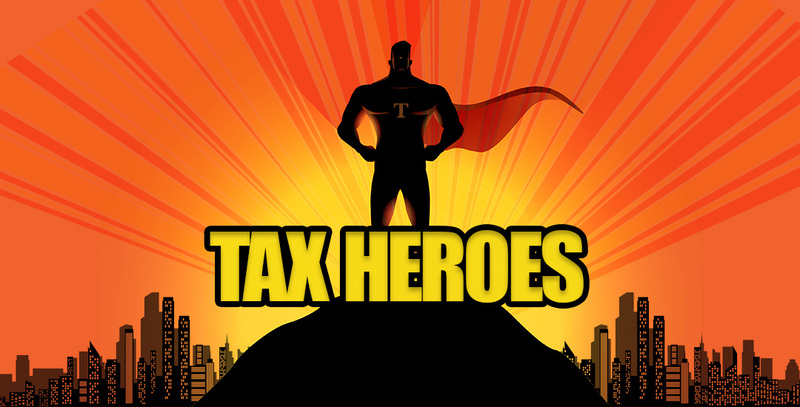 It is well worth perusing the Top 40 Tax Heroes table. You will find high-margin miners like Gina Rinehart’s Hancock Prospecting, local tech stocks such as carsales.com, Seek and Rea Group, a toll collector and even a handful of foreign banks. What they have in common is high profit margins and, in most cases a high tax rate of 30 per cent or near enough. Platinum recorded total income of just over $1 billion as fees from its investor funds poured into the company. After costs, the group declared taxable income of $803.2 million dollars and tax payable of $240.8 million – a tax rate of 29.98 per cent, just shy of the statutory 30 per cent. Unlike the michaelwest.com.au Top 40 Tax Dodgers rankings which featured a preponderance of foreign-controlled multinationals routinely wiping out their pre-tax profits (taxable income) in payments to overseas associates, and where very few pay anywhere near the full 30 per cent rate, the Tax Heroes are united in their high margins and high tax rates. We have adopted a unique metric in these rankings: “leakage”. Leakage is an ironic term used in tax circles which simply means tax, the amount of income that is which “leaks” to the Tax Office. Mathematically, we have calculated leakage as the margin (taxable income to total income) multiplied by the tax rate. The reason we are running with the leakage metric is because it demonstrates that bigger is not necessarily better. If the Big Four banks were to suddenly plunge into the red and pay no tax, there would be much gnashing of teeth at Treasury and the Tax Office. A classic example of why we did not run with the straight tax payments is Apple. The world’s largest tech company, according to the Tax Office data, showed tax payable in Australia of $338 million over the three years. That’s a lot of tax. Its total income however was $22 billion. Even though Apple paid tax at a rate of almost 30 per cent on its taxable income, it managed to eliminate almost $21 billion of its total income in costs and deductions. The suspicious ratio in all this is its margin of 5.1 per cent. For a company which announced margins of 38 per cent in its last quarterly report in the US, the skinny margin in Australia indicates aggressive tax planning, the siphoning of profits offshore. Apple devices cost a fraction of their sale price to make. Besides good management as the key factor in making big profits, there is also a “luck of the draw” element to the Tax Heroes list. A Woolworths or a Wesfarmers (Coles) could reasonably contend that the supermarkets business is ultra competitive – margins of 5.5 per cent and 5.2 per cent respectively – but they still pay billions in tax. They could say things are easy in funds management, costs are low. Moreover, critics may cry the ASX is a monopoly, as is toll collector Interlink or Australia Pacific Airports and the Future Fund. The tech companies are basically a computer and the fund managers are merely an office with some people in it. The fortune factor, however, is well overshadowed by successful management. 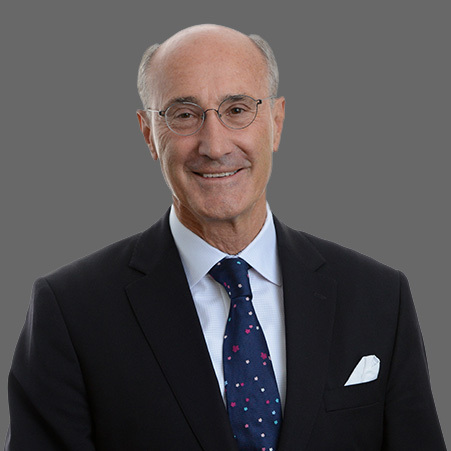 In the case of Platinum, Kerr Neilson built the reputation of the firm by delivering strong investment returns based on analytical prowess and hard work. Corporate tax is complex and there is no methodology to capture every nuance of good behaviour and bad. What is paying a “fair share”? With the Top 40 Tax Dodgers, we based the rankings on size of total income and tax payable (including only those companies which had wiped out more than 99.5 per cent or more of their total income over the three years). With Tax Heroes, we went with amount of tax paid per dollar in income, again based purely on the three figures supplied by the Tax Office over the three year period. Some sectoral trends are evident. Building and construction companies, airlines, agriculture, big oil and gas, coal and carmakers feature prominently on the Dodgers while financial services and fertilisers feature on the Heroes. Domestic companies are far more prominent on Heroes than foreign multinationals. Interestingly, while Asian and European companies feature, you won’t find many US multinationals among the Heroes. Yet there are also large contrasts within sectors. Foreign banks, the likes of UBS, HSBC and Credit Agricole feature on Heroes while Goldman Sachs, JP Morgan and RBS pay nought. In energy, EnergyAustralia is a villain while China’s CNOOC and Japan Australia LNG are Heroes. Tomorrow: We publish the Top 40 taxpayers by size of tax payable. Australia’s biggest corporate names are on this list. Monday: As Platinum’s Kerr Neilson and his former wife Judith own more than 50 per cent of the stock , their personal contribution to the country’s tax base is enormous. As a very large taxpayer and one of the most astute company investors in this country, what does Kerr Neilson think about the government’s push to cut the corporate tax rate? We interview him. Find out Monday.